Miss Molly's Bed & Breakfast, Inc Our records show that this inn is closed. Dabney House B&B Our records show that this inn is closed. Medford House Our records show that this inn is closed. Baroness Inn & B&B Our records show that this inn is closed. The Castle Cottage Our records show that this inn is closed. 1890's Captain's House on the Lake Our records show that this inn is closed. American Heritage House B&B Our records show that this inn is closed. Arkens Bed and Breakfast Our records show that this inn is closed. 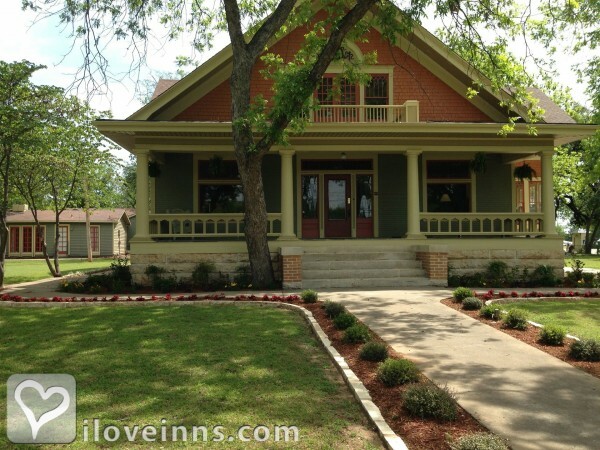 Fort Worth bed and breakfast travel guide for romantic, historic and adventure b&b's. 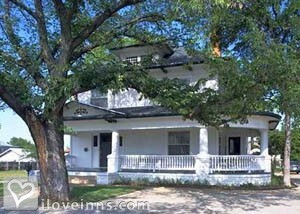 Browse through the iLoveInns.com database of Fort Worth, Texas bed and breakfasts and country inns to find detailed listings that include room rates, special deals and area activities. You can click on the 'check rates and availability' button to contact the innkeeper. Fort Worth bed and breakfast innkeepers are proud that their town is known as the city of Cowboys and Culture. It is the 17th largest city in the United States and Fort Worth is the No. 1 tourist destination in Texas. If you choose to stay at a Fort Worth bed and breakfast you will be able to partake of the area's unmistakable mix of preserved Western heritage and unrivaled artistic offerings. Where else can you study a Rembrandt masterpiece and see the world's only twice-daily cattle drive, all within minutes of Sundance Square, Fort Worth's downtown entertainment district. 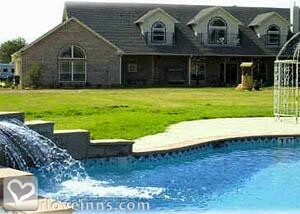 Choose a bed and breakfast in Fort Worth and enjoy all that the city has to offer, in addition to making a new Texan friend in your innkeeper. By Etta's Place A Sundance Inn.